In 1988, Maureen Hinkelman joined the Hospice Care Network as executive director when the organization had just begun serving patients. As chief executive officer, she has helped the organization to become one of the largest and most well-respected hospice organizations in the state. Previously, Ms. Hinkelman was executive director of the hospice and a specialized home care program for persons with AIDS at the Visiting Nurse Service of New York. 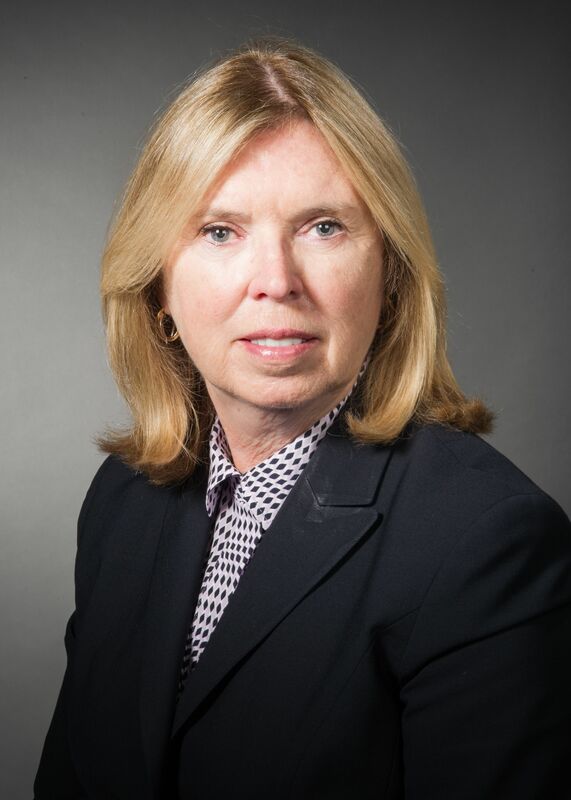 Ms. Hinkelman has served as the chair of the board of directors of the Hospice and Palliative Care Association of New York State. Also, she has been very involved in advancing hospice and palliative care on a national level. Ms. Hinkelman served as chair of the National Hospice and Palliative Care Organization (NHPCO) from 2003 to 2005, and completed her long-time service on the board in 2006. NHPCO is the largest and oldest not-for-profit organization actively involved in advancing improved care to those at the end of life. Ms. Hinkelman received her Bachelor of Science in nursing from Cornell University. She completed the Nurse Executive Program and received her master’s degree from Columbia University.